Your footwear could be soaking up water just because it is dirty. 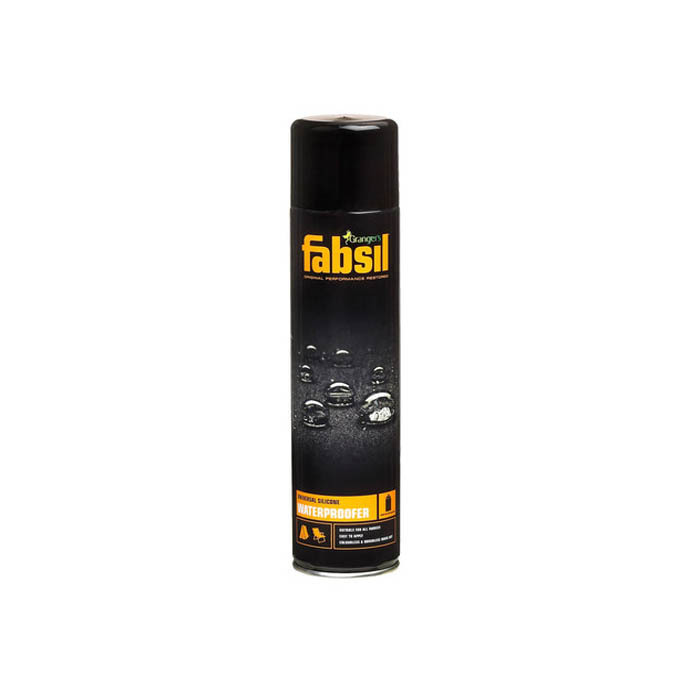 First, try cleaning it with Nikwax Footwear Cleaning Gel™, and if it is fairly new, or recently re-waterproofed, the Durable Water Repellency (DWR) will be revitalised just from cleaning. 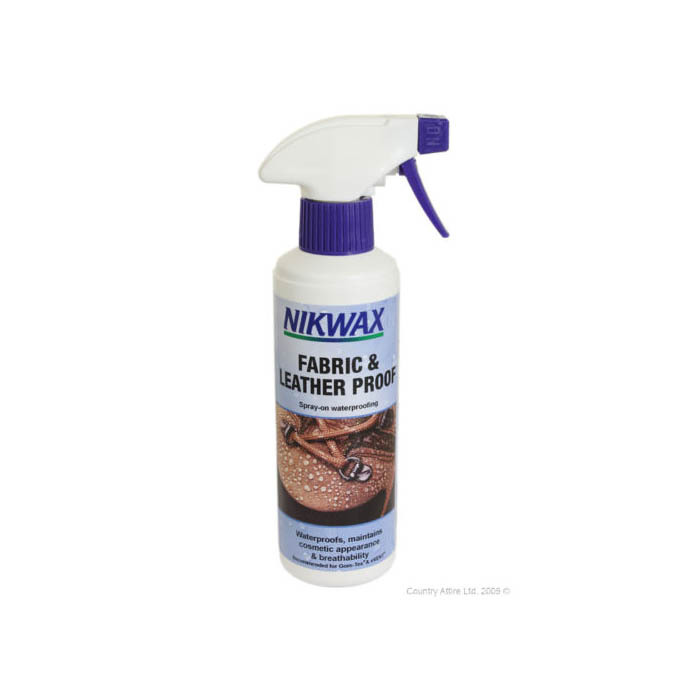 But, once the footwear has been thoroughly worn you will need to add DWR, using Nikwax Fabric & Leather Proof™, after cleaning first with Nikwax Footwear Cleaning Gel™.